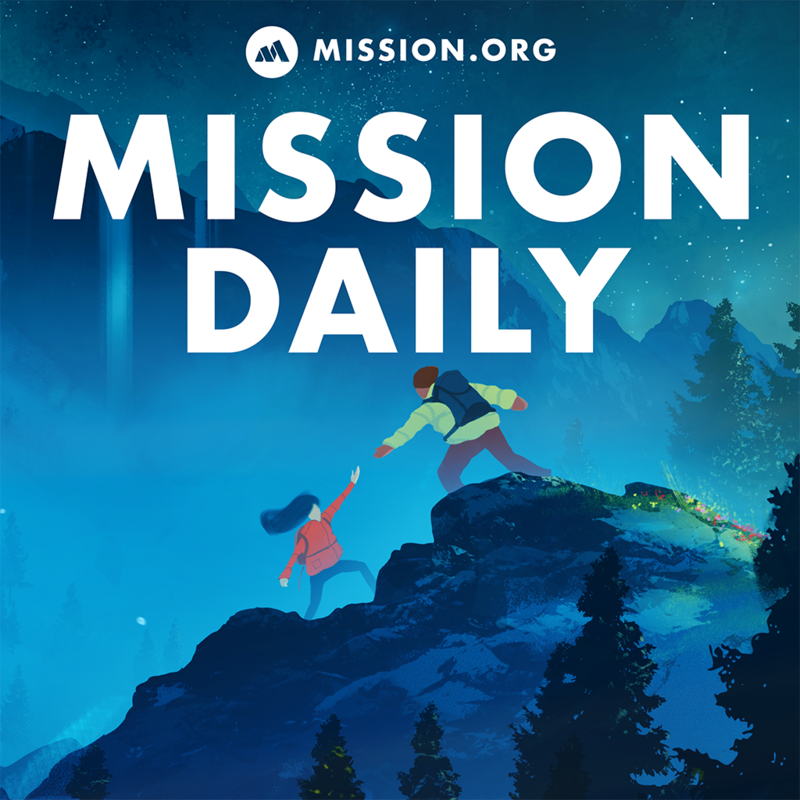 Today on The Mission Daily, we are excited to announce that The Story Podcast was named by Apple in their Best of 2018 Collection. We are beyond grateful and thankful to all of you our listeners for helping us achieve this great accomplishment! To celebrate, we are running the best episodes from the current and past seasons of The Story. Each episode of The Story lets you walk a mile in the shoes of a heroine or hero, and the person’s identity is a mystery until the climax. These stories will give you a positive mindset shift and let you see how accessible greatness is and what it looks like in the process. In this episode, this is the story of how one young man turned his suffering into one of the greatest fictional worlds ever created.